Utter | Hack It! 7 Iphone Hacks That You Might’ve Not Heard Of! HOME / TECHNOLOGY / HACK IT! 7 IPHONE HACKS THAT YOU MIGHT’VE NOT HEARD OF! Think you know your phone to its full potential? Think again! 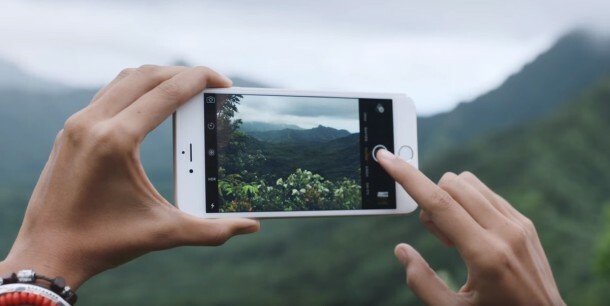 Most of us don’t realize many of the amazing things our iPhones can do (or hide). So here are 7 iPhone hacks that you might’ve not heard about! Use your phone like an etch-a-sketch Next time you type and want to undo, don’t be basic! Just shake your phone! Use your phone at night without disturbing anyone Want to browse your phone at night without disturbing your roommate? Apple’s got you covered! Accessibility > invert colors! It’s also easier on the eyes! 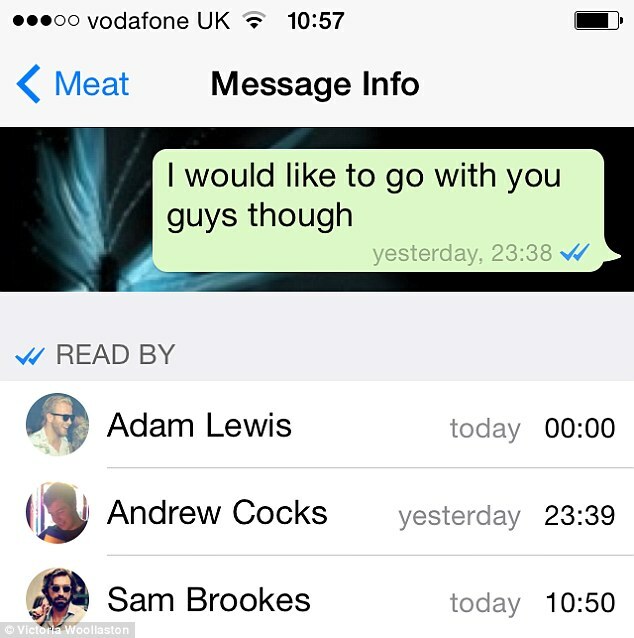 Check who saw your text on group chat Do you want to know who read your text on a group chat on WhatsApp? 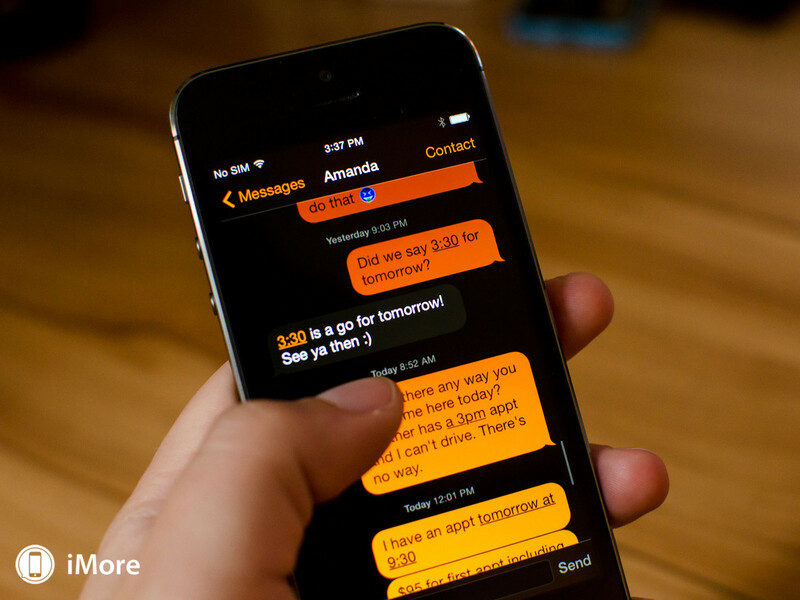 Swipe right on the relevant text on the chat! Thank us later! Access numbers quickly Tired of using the number pad every time you want to use a number? No more! Just hold the ‘123’ button and slide to the desired number without lifting off your finger. 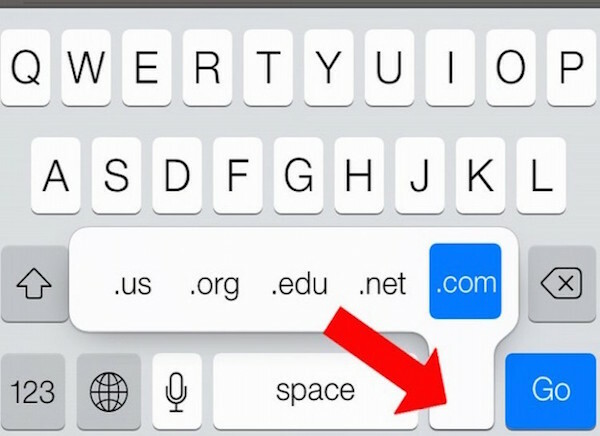 Finish URLs in a second The ‘.’ button hides URL endings! 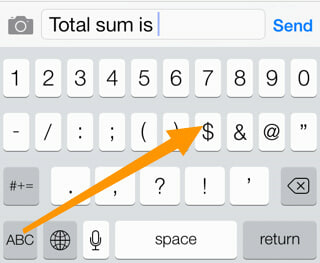 Hold down the ‘.’ button and use the desired suffix! Click multiple photos at once Hold down the capture button to click a series of photos and select the one you like the best! Stop music with clock Are you the kind of person who likes to fall asleep to music but doesn’t want to wake up to it? 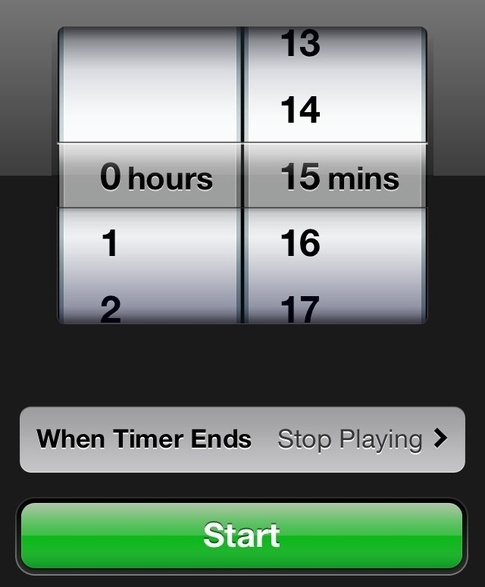 Go to clock, then timer and set the duration when you want to stop the music and select the option ‘stop playing’. Feel like a hacker now?